The shape of our nose affects overall facial symmetry. Some people are not satisfied with their looks or they have damaged or crook nose as a result of a traumatic event. In such situation, Rhinoplasty is a blessing for them. The procedure of nose surgery stands among one of the most used cosmetic procedure in all over the world. However, when you are going to get the procedure, you need to ensure that it is the best fit for you. Asking relevant questions to your surgeon may help you in this regard. Are you feeling anxious? Well, it is normal when you are going to get a facial surgery. Following is a list of 9 basic questions that can be helpful for you. Preparing your list of questions before making a consultation will make it sure that you will not skip or forget your concerns. It is necessary to develop a clear understanding regarding what you are going to get.  Booking a complimentary initial consultation would be your first step. When you schedule a session with us, you will get to know how helpful and professional our surgeons are. You will be really happy to get answers to your all queries. Have a look at the list of 9 basic questions that will help you to understand the nose job. This list is just to provide you help. You may add different questions to this list. How skilled are you in performing a nose surgery? Are you a board-certified Rhinoplasty surgeon? What is your policy on revisions? How long will it take to perform the procedure? How many of your patients required revision procedure? Which type of anesthesia will you use? 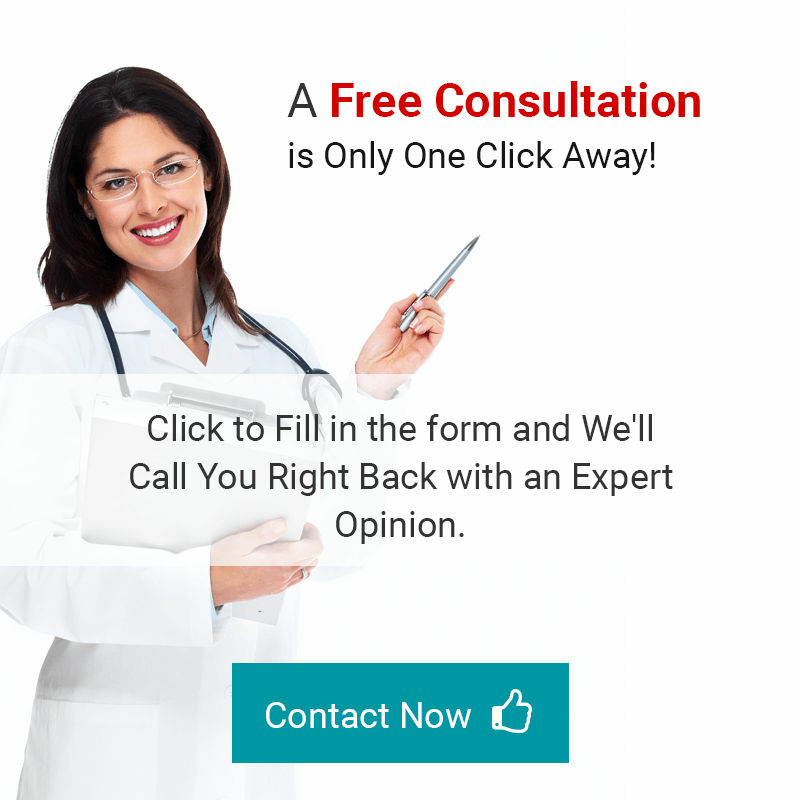 Can I have a look at before & after pictures of your surgeries? What will be the risks and complications in this procedure? Will I be able to get desired results? You should be honest and open with your cosmetic surgeon. There is the requirement to get answers to your queries and let your doctor know about your concerns. 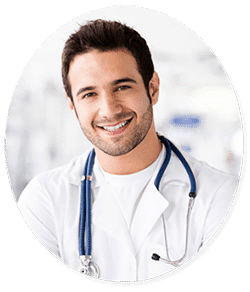 In this way, he will be able to guide you in order to develop an understanding regarding the procedure. What To Search For In Your Surgeon’s Responses? When you ask questions to your surgeon, you should look for his experience, expertise, level & effectiveness of communication, reliability, and certifications. 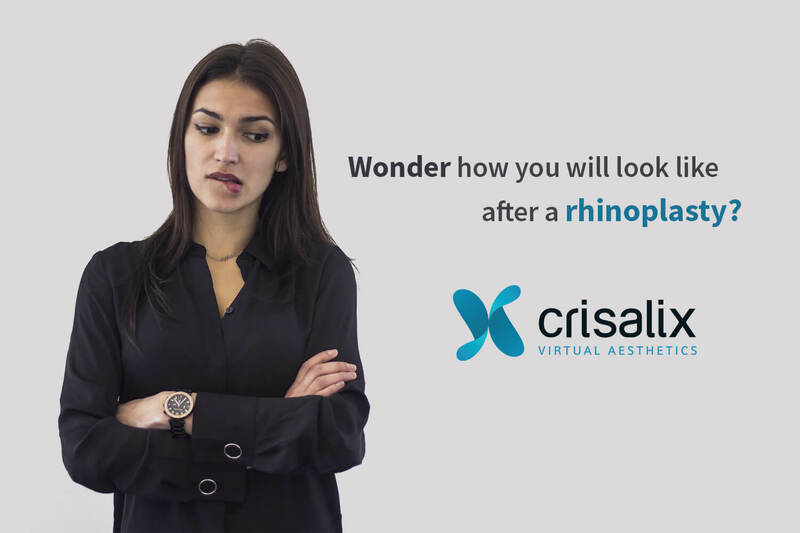 You should be very careful in choosing your Rhinoplasty surgeon as the results will depend on how experienced your surgeon is and how well he performed the procedure. Don’t make your decision in a hurry and select your surgeon in a comfortable way. Here, at DCS, all of our surgeons are expert and they are dealing with every patient in a professional way. What are you waiting for then? Go ahead and book a consultation. We are not charging any amount for this session. You just have to fill the following form and we will contact you for details.